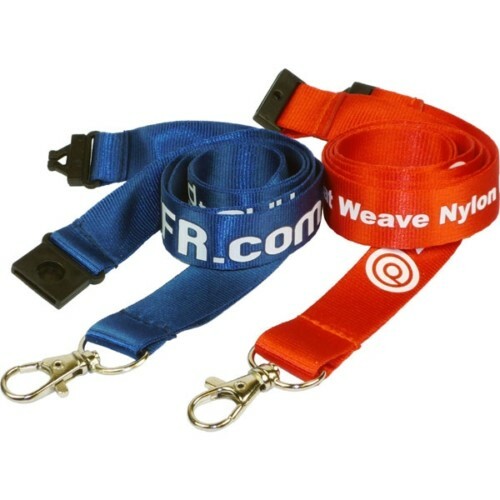 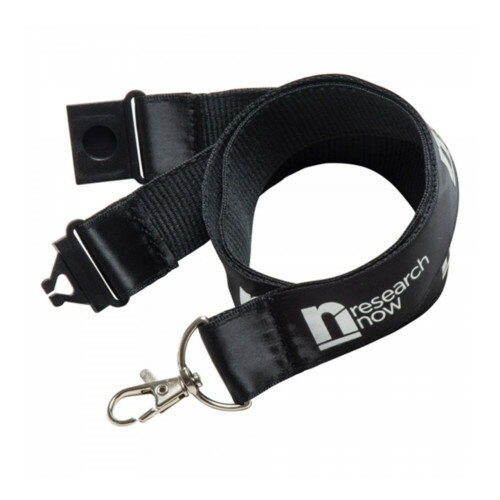 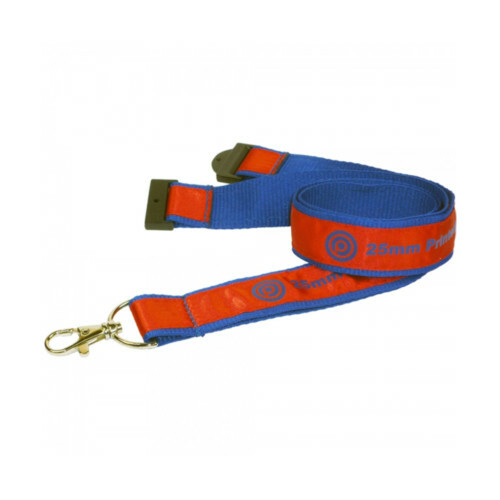 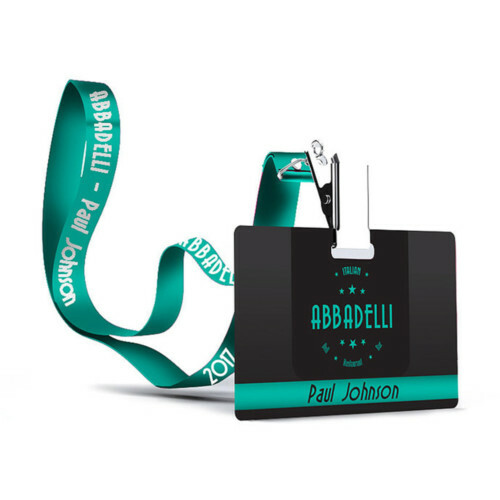 For an Attractive Smooth Finish these 20mm Screen Printed Lanyards Contain a Small Amount of Silk to Give a Quality Feel for a Competitive Price. 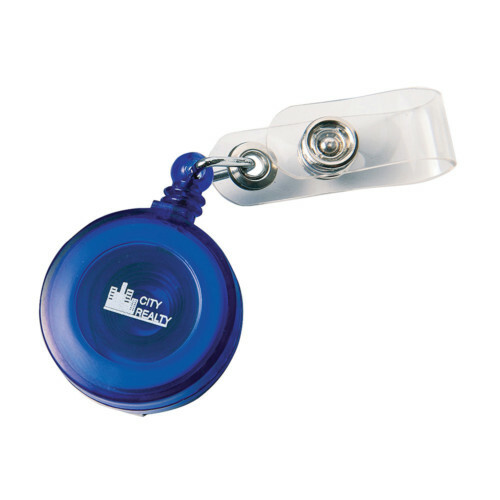 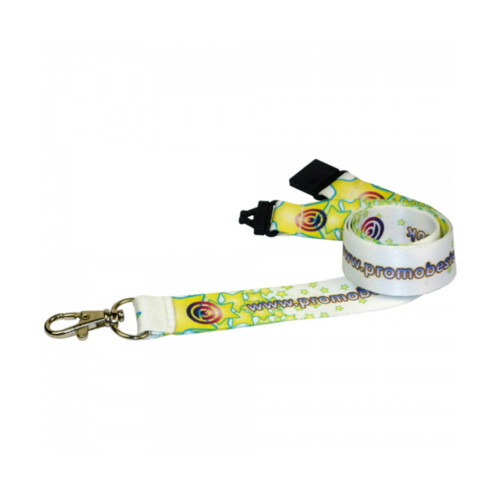 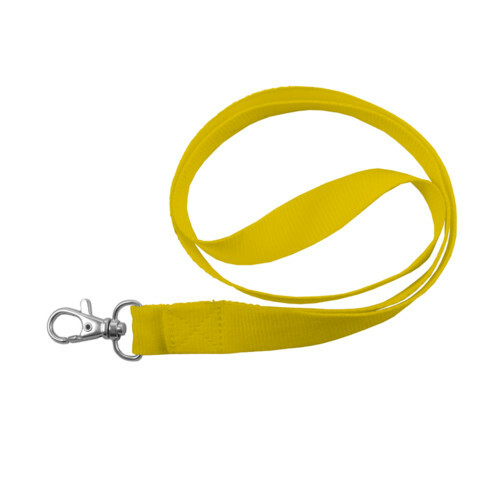 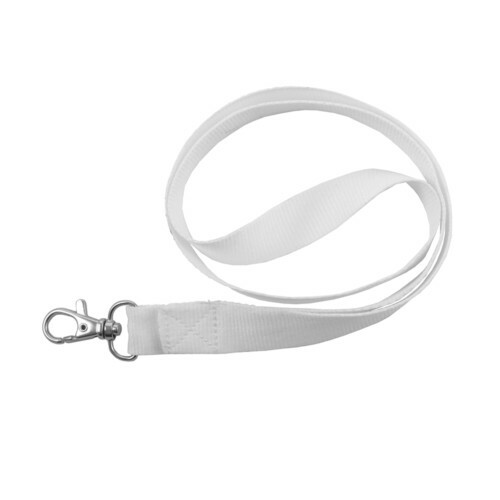 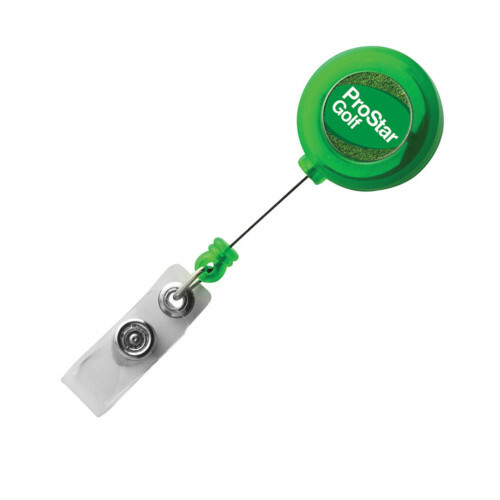 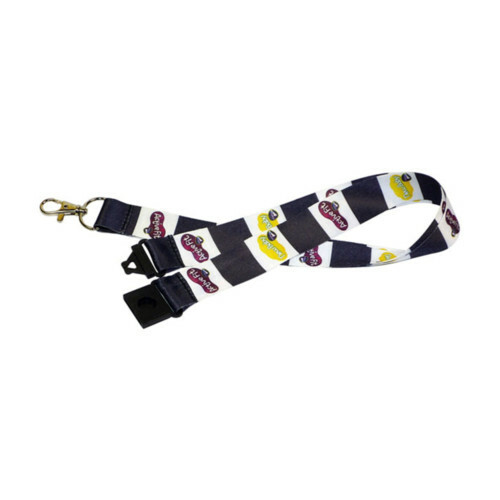 Personalised Screen Printing (up to 4 Spot Colours) on One or Both Sides Creates the Perfect Branded Lanyard for Promotions Exhibitions Trade Fairs or Sporting Events. 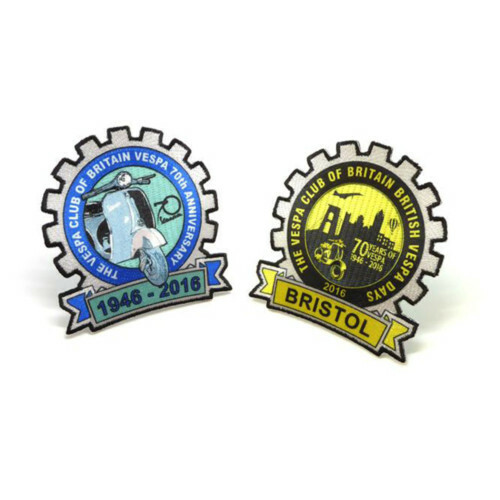 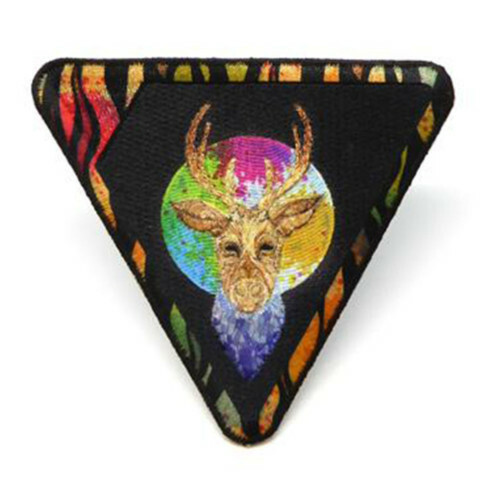 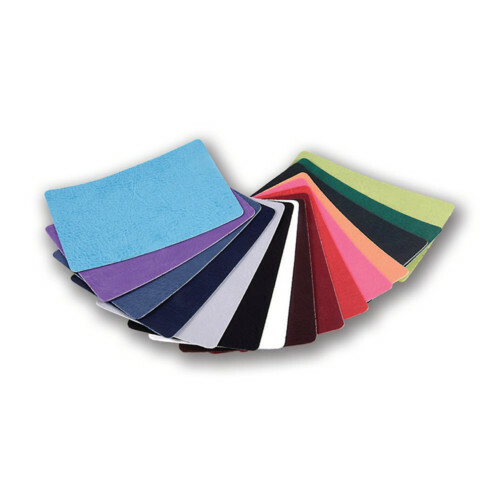 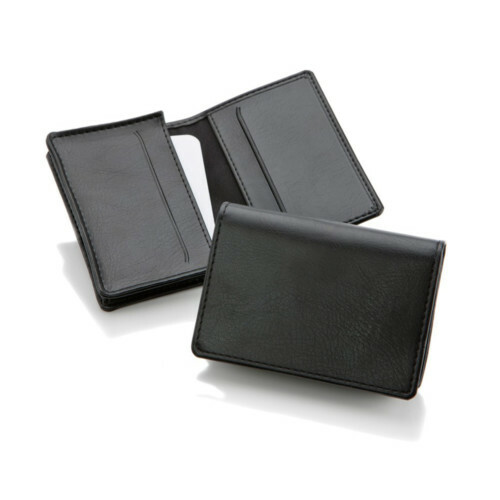 Available in a Limited Range of Standard Stock Colours or Pantone Matched for a Small Additional Charge.